Cannabis Capitalism: If it's good for you, why is it illegal? With what seems like breaking news every day about the legalization of marijuana, it is easy to forget that it wasn't that long ago that cannabis and hemp was as legal as orange juice. Prior to US Congress passing the Controlled Substances Act in the 1970’s, which established Cannabis as a Schedule 1 drug, the most restrictive category ranking substances according to their dangerousness and potential for addiction, Cannabis was widely accepted as a therapeutic agent across many cultures for over 5000 years. As investors & entrepreneurs evaluate this emerging industry for risk vs reward, it is important to understand the history to anticipate the future. Karen Rands is the nationally recognized expert on Angel Investing, trusted advisor to growing companies, and host of the Compassionate Capitalist Radio Podcast. She started the Cannabis Capitalism segment to explore the dynamic growth of this emerging market. David Feldman, partner with the law firm Duane Morris, is a renowned authority on corporate & security law and is as sought after advisor to entrepreneurs and investors. Duane Morris has a practice specifically dedicated to representing clients participating in different sectors of the multi-faceted legal cannabis industry. 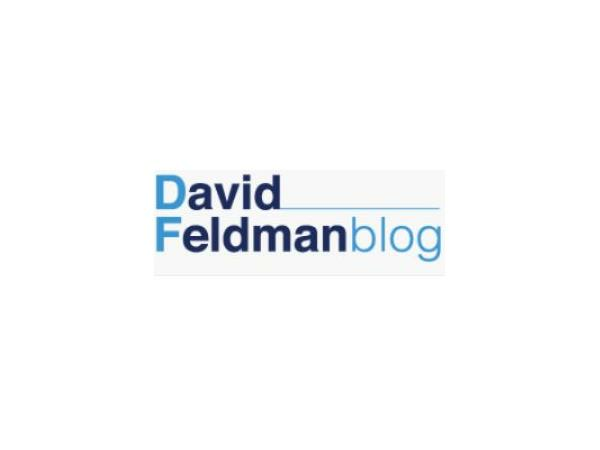 David, as an accomplished author of 4 books on finance and entrepreneurship, he blogs and speaks regularly about the emerging Cannabis industry with his blog http://www.davidfeldmanblog.com/ and frequent speaking engagements. To learn more about Karen Rands and how she helps entrepreneurs implement strategies to intersect their corporate growth with their access to capital to achieve their goals, go to http://karenrands.co Investors should grab their copy of her best selling book. Next StoryREG A+ - Is it the best kept secret for access to capital?